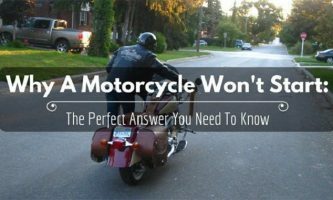 As a rider, you’ve probably asked yourself the “how hot does a muffler get?” question. This is particularly true if you tried touching the muffler and scalded your skin, or accidentally had it burn anything you placed on it. The answer, of course, varies widely depending on many factors. To get to a useful number, you need to specify some circumstances – which we will explain in this article. How Hot Does A Muffler Get? This will be in the 14-1600* F range because gasoline tends to burn to 1600 while under compression, although a properly functioning EGR should safely bring down the number to around 1400. On the other hand, the exhaust temperature will be around 700* F, particularly at the head. This temperature will be lower depending on how efficiently your exhaust exchanges heat with the air outside. 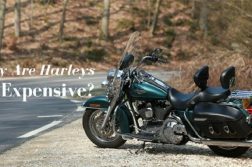 The temperatures listed above, however, are nominally based on a number of motors, and the load at which you are riding your motorcycle. If you have an infrared red gauge, of course, the temperature will be lower. That said, the temperatures on a muffler get to around 800 to 1200, which is hot enough to cause severe burns and grazes. This means that your answer to the “how hot does a muffler get?” question isn’t fixed. Many different factors come into play to determine the temperatures. 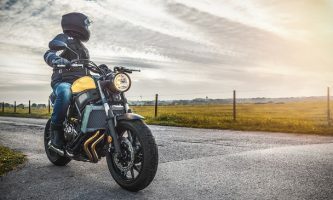 Such, most motorcycle mufflers tend to get hot enough that they can melt saddle bags and make a rain suit smolder in case a strap comes loose and touches the backside of your bike. 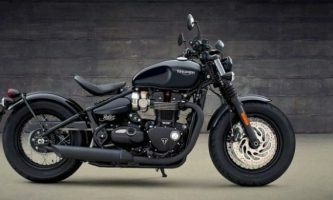 While the motorbike is running, the exhaust system will take away hotter waste gas from your engine before expelling in through a series of tubes bolted under the bike. From the exhaust manifold, the gas will move to a catalytic converter, through some pipes, and finally out of the muffler and exhaust pipes. 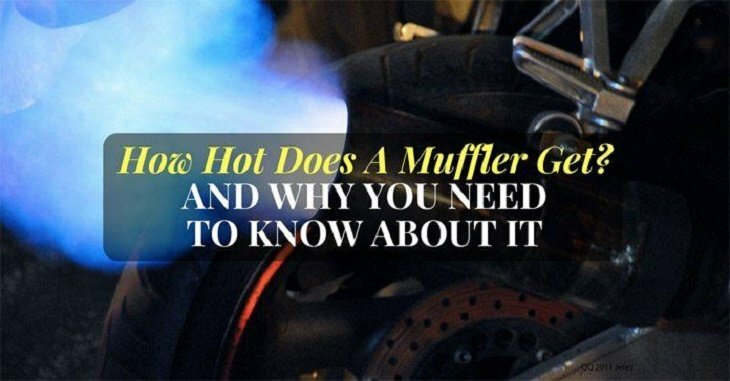 Since this volume of hot gas is quite large, you can simply think about just how serious it is to answer the “how hot does a muffler get?” question. Of course, it will all boil down to when your engine whirs right into action. If you keep your bike stationary, you will get a better vantage point of how the exhaust system works. From the setup, you should also be able to see how the pipe portion moves the waste gas. After starting up your bike, the pipe going through the catalytic converter will heat up. A couple of seconds later, the exhaust pipe will also start glowing. Then, your bike will start filtering a stream of hot air through the exhaust exists and muffler. However, you can be sure that the air will start cooling down after it exits through the catalytic converter. 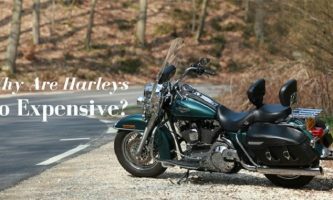 Interestingly, close to the same amount of heat will be generated in all of the exhaust outlets on your bike. That said, the oxygen sensor happens to get hot pretty fast. In fact, it might be the hottest point in the entire system. At the catalytic converter, air will go downstream and get blasted out with exhaust gas. Needless to say, this whole section will glow white hot in the process. From the answers to the “how hot does a muffler get?” question, you can probably understand that the temperatures are quite high. Simultaneously, this means that you should take the necessary precautions to ensure that you – or anyone else in the vicinity – do not get injured or burned by the muffler. What most riders don’t know is that exhaust pipe burns are quite dangerous. In fact, these burns are some of the least understood in the riding community. 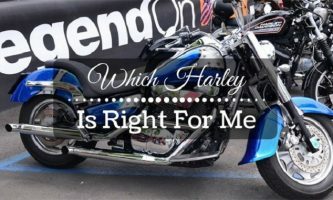 The serious injuries you are likely to sustain or might have sustained and asked yourself “how hot does a muffler get?” should be cause enough to empower you to protect yourself. Most of these burns occur when you accidentally, or others, touch muffler, and exhaust pipe. Such contact usually leads to severe burns. 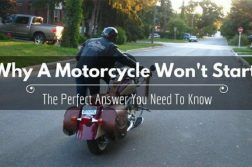 In fact, a recent Greek study discovered that most accidental motorcycle injuries occur when getting off or on a bike, with the most common spot for burns happening right below the knee. Now that you understand this remember that treatments for muffler burns vary based on how severe the burn is. In some cases, the burns are in the second or third degree. In a recent study, it was uncovered that the effects from most of these accidents tend to subside after around 20 days. If after getting burned you still feel tingling or pain, this is a good sign. However, if your leg feels numb, you need to seek immediate medical attention as it might show that the burn is quite critical. In the same way, you should remember that most of these burns happen during summer. 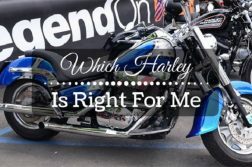 Therefore, as you seek answers to the “how hot does a muffler get?” question, you should remember always to remember your exhaust pipes whenever you decide to go out on a ride, for work, or to run errands. So, there you have it – comprehensive answers to the “how hot does a muffler get?” question. As you’ve gathered, mufflers and exhaust pipes tend to heat up pretty fast and high. To this end, you must always be careful to ensure you do not get burned or injured by these hot parts.